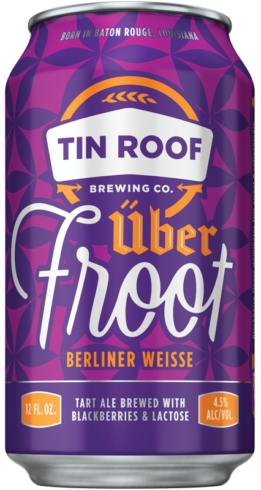 Tap Room | Tin Roof Brewing Co.
We would be honored to have you in our tap room. We are located off of Nicholson, about a mile from downtown Baton Rouge. Free brewery tours get rolling every Saturday at 1:30pm and 3pm. Meet us in the tap room. Come try one of our flagship, seasonal, and sometimes experimental, single batch beers. If you’re lucky, you may even catch some of the brewing action. On a tight schedule and/or forgot to fix dinner? Fear not…The “Rock Paper Taco” truck is almost always parked on-site serving up some mouth-watering tacos, chips, and fresh salsa! 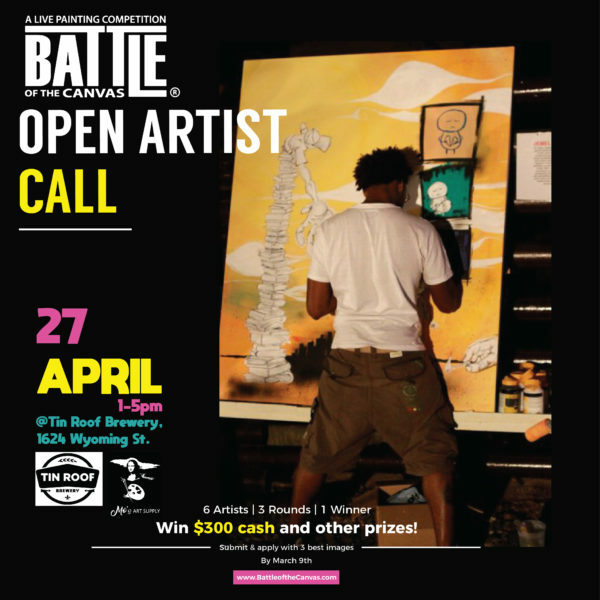 Tin Roof will be hosting the 2019 Battle of The Canvas. Established in 2010, by curator simóne j banks, the Battle Of The Canvas® was developed as a public art project while living in Philadelphia with the purpose to create a live art experience for the city. The mission has always been - Collaborate To Elevate - with the vision for the Battle Of The Canvas® to always remain an inclusive arts event that showcases the power of visual and performing arts while implementing social change and community growth. Now, the project has evolved into a pop-up live painting competition, with a vision to host the event in different cities globally, becoming a more intentional platform for artists to be seen, supported and experienced. They provide a different dimension to the painter-patron relationship by encouraging local creative communities to witness a full artistic process by watching a blank canvas transform into a work of art, along with the opportunity to invest in the artists of their communities by owning an original piece at the end of the event. Open calls are happening NOW. Apply by March 9th. Its always a good time at roof! if you want to get even closer to the process, join us for a tour. Tours begin at 1:30 and 3:00 pm on Saturday. private tours are available upon request. Want us all to your self? Or do you want a tour for your whole office? Give us a call to schedule a private tour that works with your schedule. The tap room, outdoor area, private room and brewery are all available to rent for parties, wedding receptions, work meetings, and more. Whether your event is happening during the workweek or on a weekend, we can happily accommodate you no matter the time. The Tin Roof team boasts easy set up and cleaning, and we work with a variety of food vendors and event rental companies. Drink the beer. Wear the beer?